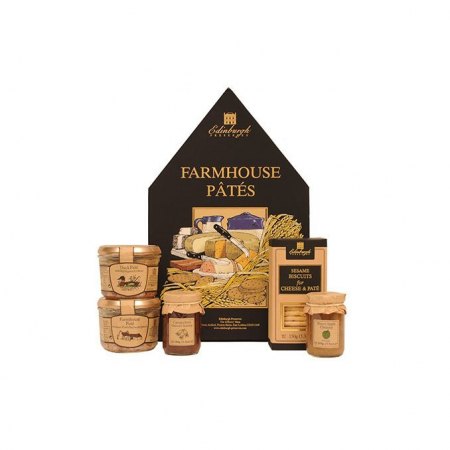 With respect to tradition these three amazing Farmhouse style Pates use the best ingredients. 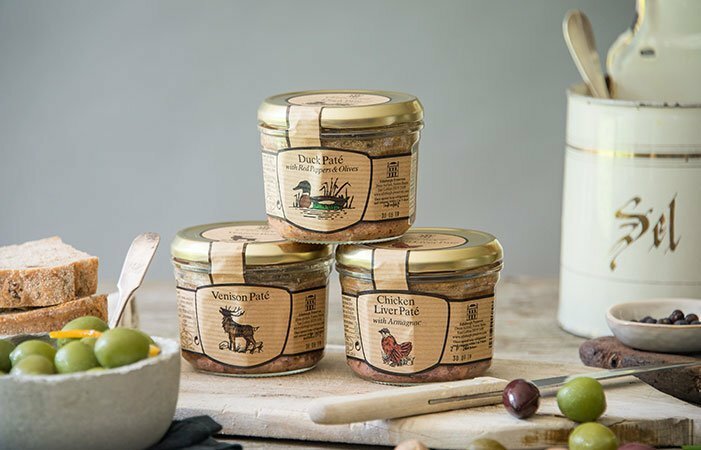 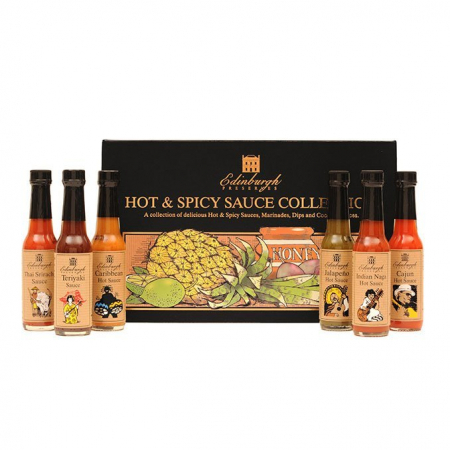 With no preservatives or additives the taste is a pleasure. 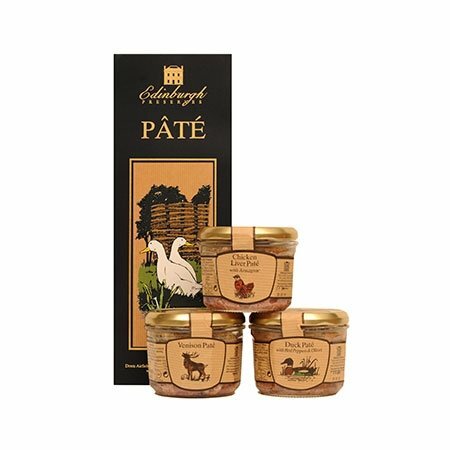 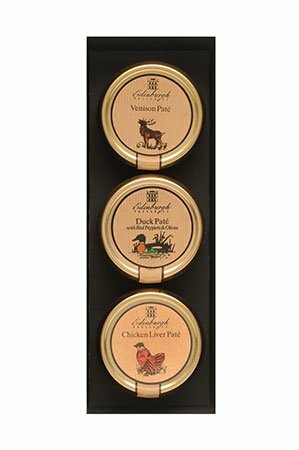 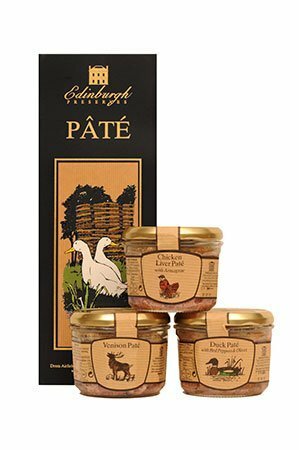 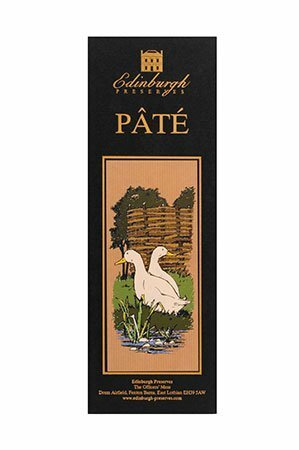 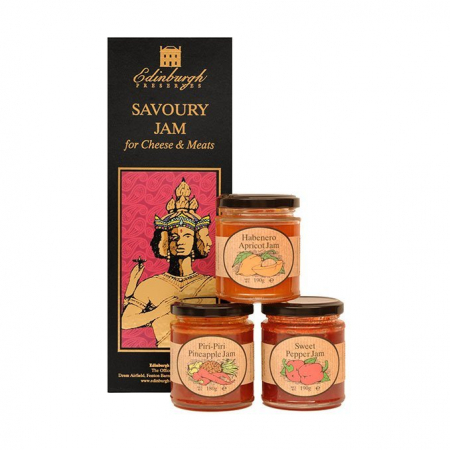 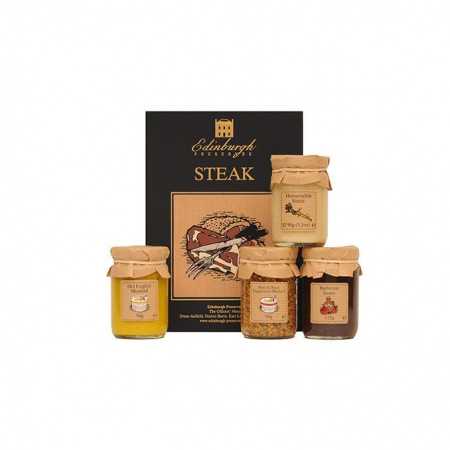 Contains Duck Pate 180g, Venison Pate 180g and Chicken Liver Pate 180g.